With more than 20 years of experience in Mexico, Dominican Republic, Jamaica and the Bahamas, Nexus Tours is an incoming agency owned by Sunwing Travel Group, #1 in the Americas market. 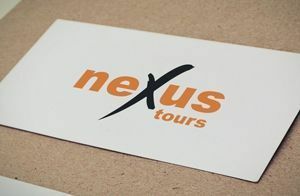 It has operations in 13 countries and ambitious expansion plans all over this region, where Nexus provides high quality travel services for individuals, tour operators and corporations. These services include transfers, tours, excursions, group packages, conventions and weddings. 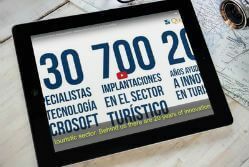 Both Quonext Tourism software solutions have contributed to ease the business processes automation in Nexus Tours, increasing its competitiveness in a highly dynamic region as the Americas.